Some people use the rugs and mats in front of their entrances so as to reduce the stains and dust over the carpets. This technique helps the people a very little. 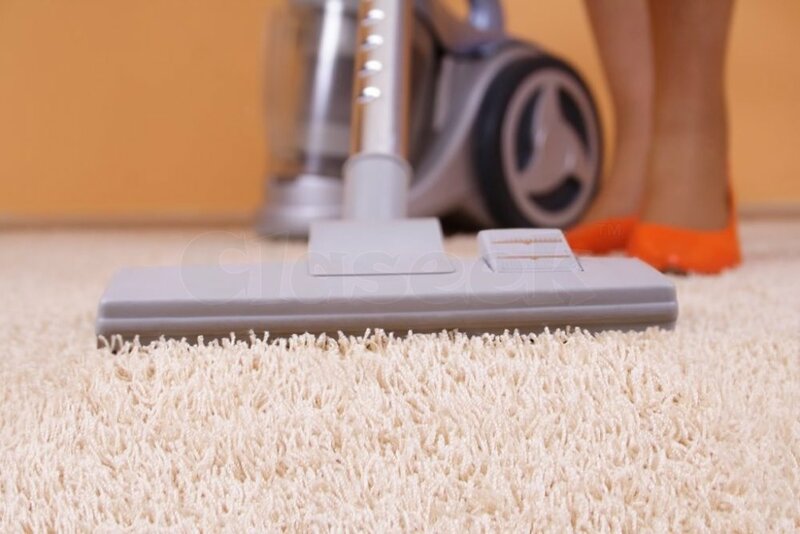 As the bacterias and dust mites stay in the deep layers of the carpets. These dust mites become the reason of many infectious and respiratory problems. For the best results of the cleaning services, you must hire professional cleaners. Go Cleaners in Melbourne are one of the experts and certified cleaners. Hire us for the deep steam cleaning services of the carpets.